Here are our top 5 reasons why you should buy your USB flash drives from Bespoke Packaging. 1. Every USB Flash drive is carefully checked in our Brisbane office to make sure we are supplying you with the best quality USB flash drive every time. We check the reading and writing speeds along with all the sectors to make sure you receive the highest quality product. Data can also be loaded onto your USB’s for a small extra charge. 2. All of our products are printed in Australia, so you can give us a call and chat to us about what you want. How your logo will look in print and any other questions you may have before we go to print. We are happy to offer advise on what will look best. 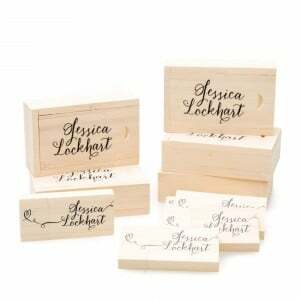 Once your place your order we can send a proof of your logo on the USB flash drive if needed. 4. Full replacement warranty – if you should have a problem with one of our USB’s you will have piece of mind knowing we are only a phone call or email away and we will happily replace it for you. Our fail rate is below 1% which is extremely low. 5. Great customer service from our friendly team in our Brisbane office. 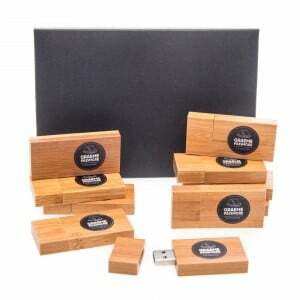 Bespoke packaging has been supplying USB drives to the photography industry for over 3 years now. Order your USB flash drives online today here. We look forward to hearing from you, email us today .